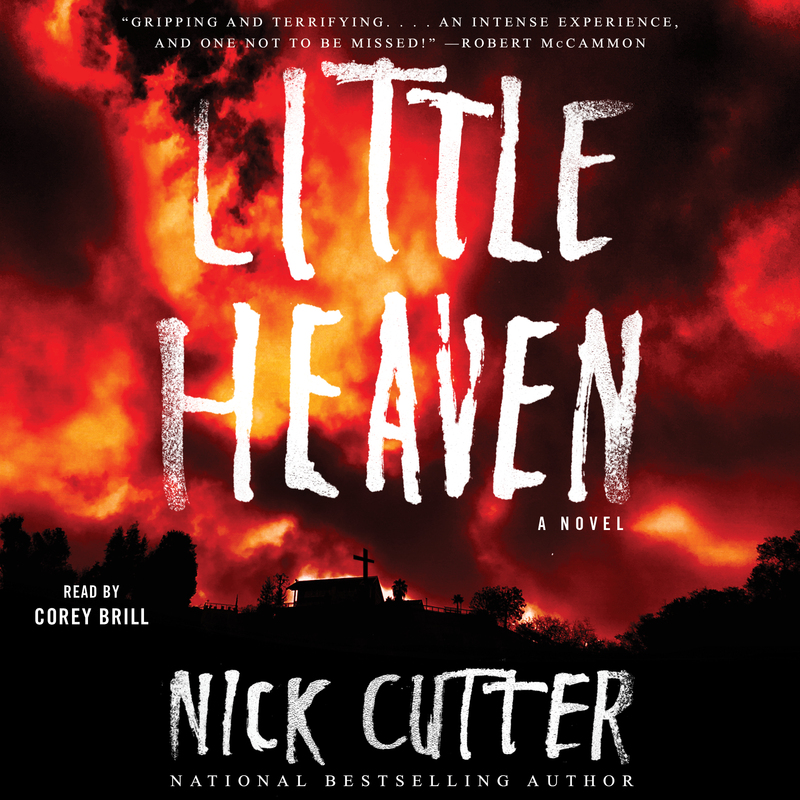 From electrifying horror author Nick Cutter comes a haunting new novel, reminiscent of Cormac McCarthy's Blood Meridian and Stephen King’s It, in which a trio of mismatched mercenaries is hired by a young woman for a deceptively simple task: check in on her nephew, who may have been taken against his will to a remote New Mexico backwoods settlement called Little Heaven. Shortly after they arrive, things begin to turn ominous. Stirrings in the woods and over the treetops—the brooding shape of a monolith known as the Black Rock casts its terrible pall. Paranoia and distrust grips the settlement. The escape routes are gradually cut off as events spiral towards madness. Hell—or the closest thing to it—invades Little Heaven. The remaining occupants are forced to take a stand and fight back, but whatever has cast its dark eye on Little Heaven is now marshaling its powers...and it wants them all.